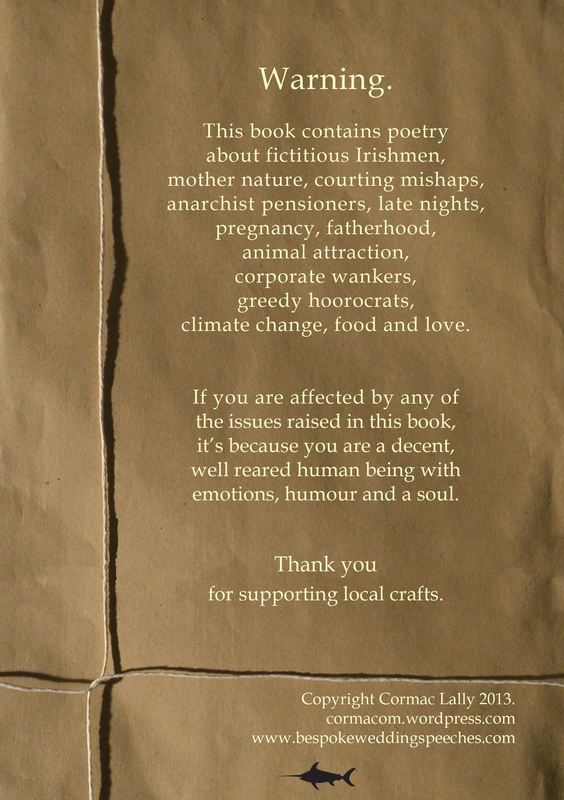 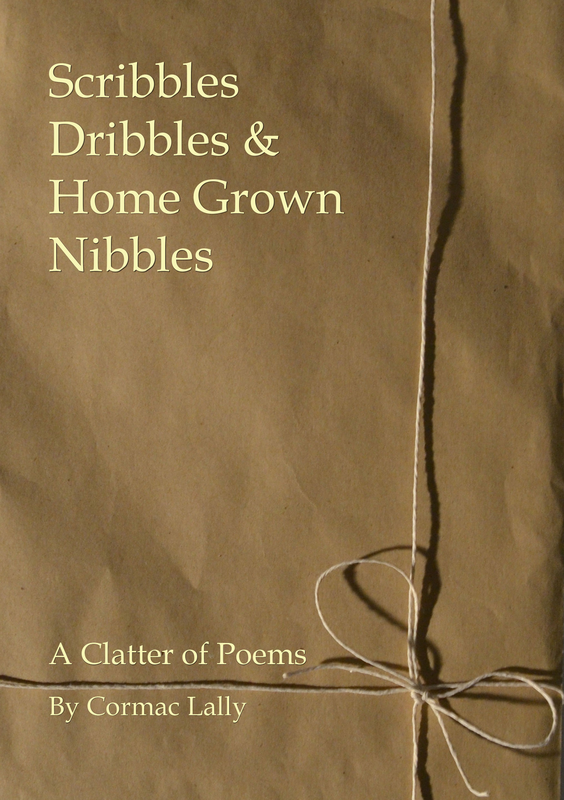 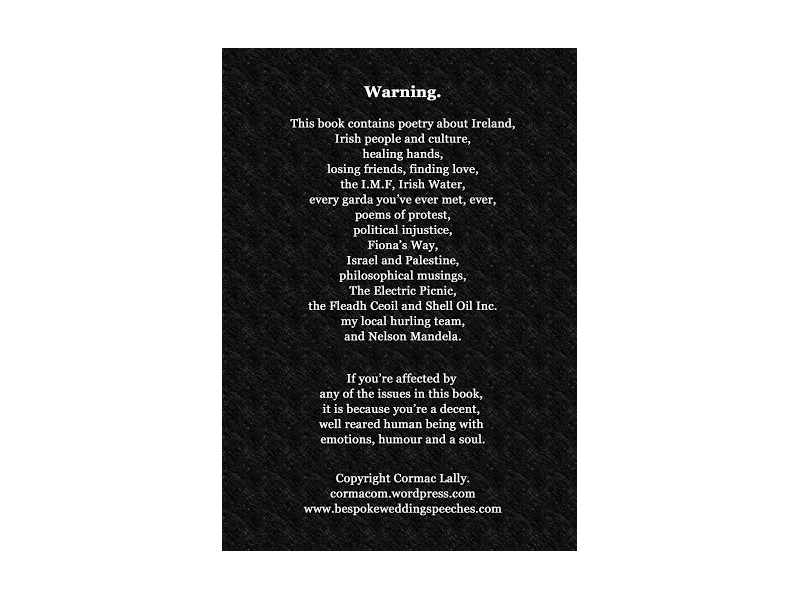 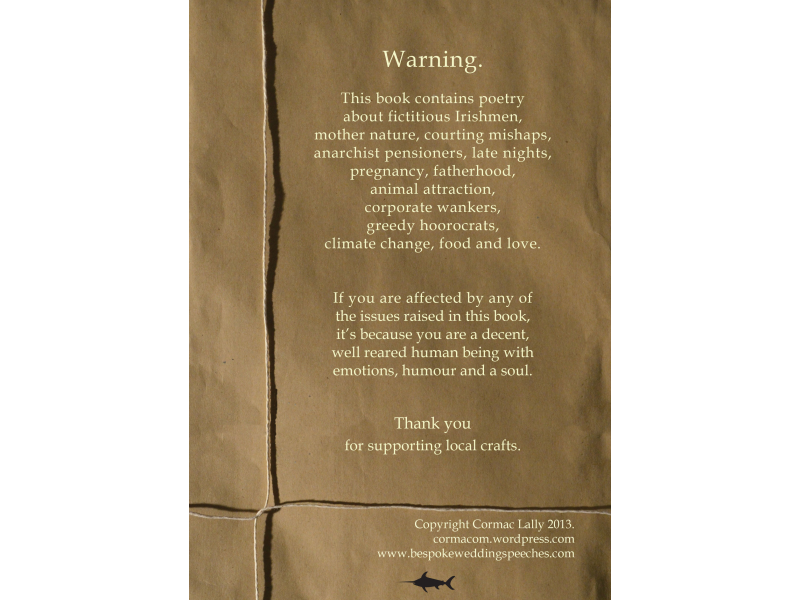 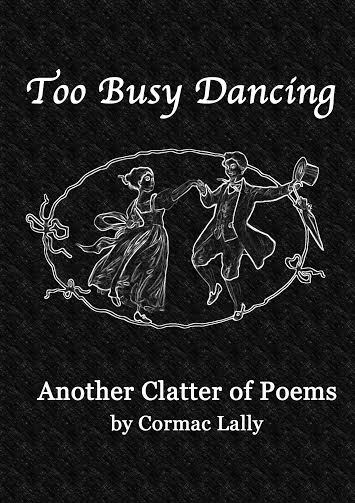 My first book of poetry, Scribbles, Dribbles and Home Grown Nibbles. 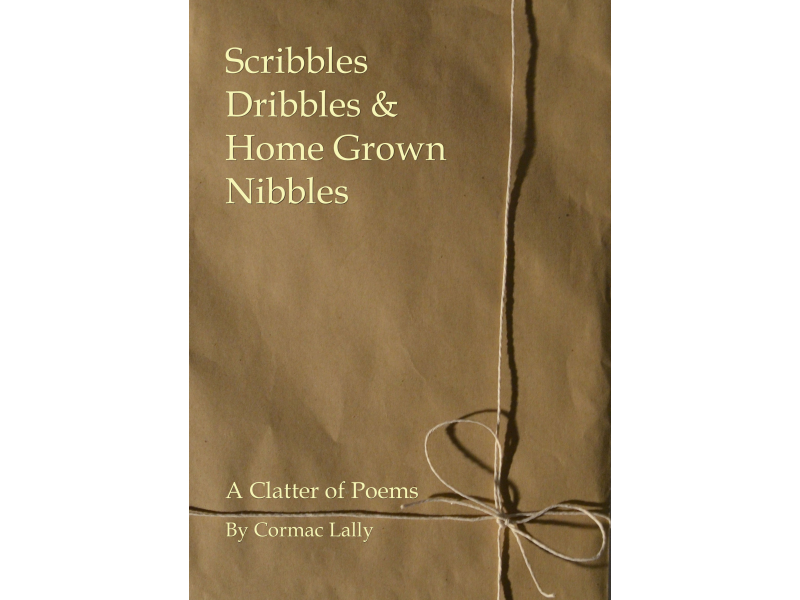 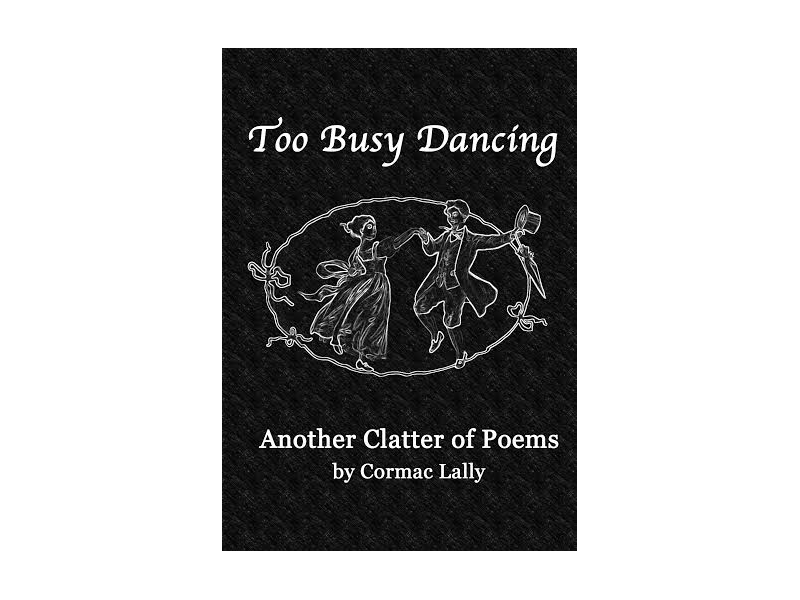 - A Clatter of Poetry. 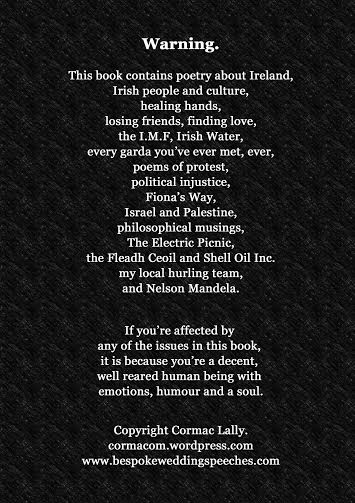 Available in all good book shops in the midlands.